Lynchburg Virginia Archives • Gutters & Guards, Inc.Gutters & Guards, Inc.
Home » Posts tagged "Lynchburg Virginia"
Spring seems to be coming early this year. It’s the time for new beginnings and updating. If you are planning on updating or replacing your gutters this spring here are a few tips on making sure you choose what is right for your home and budget. Size Is the current size gutter system the right size for your home? If you live in an area where there is heavy rainfall or you have a steep roof, you might want to update to a larger gutter. 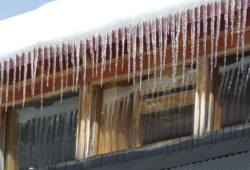 The standard house gutter size is 5″. If you’re having issues with overflow or your current gutters not being able to keep all the rainwater, 6″ is the next size up. A 6″ gutter is typically a commercial gutter but for some homes, its more effective than a 5″ gutter. 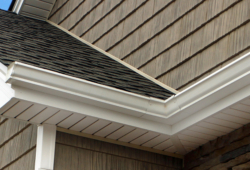 Consult with your gutter professional to see which option is best for you. 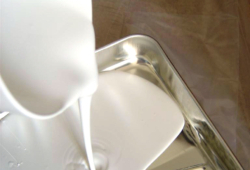 Material Our most common gutter is the 5″ white aluminum K-Style Gutter. Whether you are looking to change it up with a different color or different style, we can help. You’d be surprised at what a darker gutter can add to your home. Check out our gallery and see for yourself. They actual material you use can depend on a number of factors. We have a older blog post that can help you decide if you want aluminum, copper or galvanized gutters. 5 Projects To Complete Before Fall 5 Projects To Complete Before Fall. With Fall right around the corner, there are a few projects that will help you keep your home in tip-top shape. Roof Inspection After all the summer thunderstorms and weather, its best to inspect your roof for any potential damages, such as missing , curled or buckled shingles. If you cannot climb on the roof or do not feel safe doing so, please call a professional to do so. We suggest our sister company, Rempfer Construction, Inc. 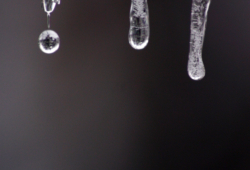 Weather Proofing Before the cool breezes settle in the winter, check your exterior doors and windows for any air leaks or light peaking through. Recaulk around your window and door seals. If you need replace weather stripping or the window itself, call a professional to help you find and install the right materials. Gutter Guards Fall is the time wear trees shred their leaves. 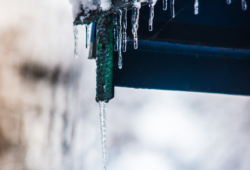 A great way to prevent gutter clogs from happening is by installing gutter guards. 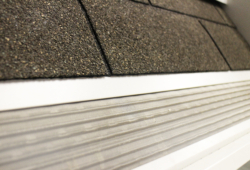 There are several types of gutter guards that you can choose from. Screen mesh, hooded and drop in. To learn more about the different types of gutter guards check out our page. To get a free estimate, give us a call! Clean Grill Since the summer months and cookout days are past, it’s time to part with the most beloved item of the back yard. Yes we mean the grill. Give it a good scrub down place in a safe spot until next summer. Clean Siding The end of the summer is the best time to clean the siding on your home. 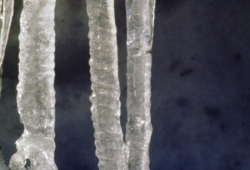 This will prevent any mold or early damage from occurring to your vinyl siding. We suggest you take a look at this cleaning guide to vinyl siding post by our sister company Rempfer Construction,Inc.